The World Players of Handball is thrilled to announce that WPH Certified Rookies Coach Tanner Cleveland has been hired to coach handball by the Tucson Racquet Club All Sports Summer Camp during the 10-week summer camp. Coach Cleveland will be a member of the TRC Summer Camp Staff, coaching handball to up to 50 kids daily at the Tucson Racquet Club. 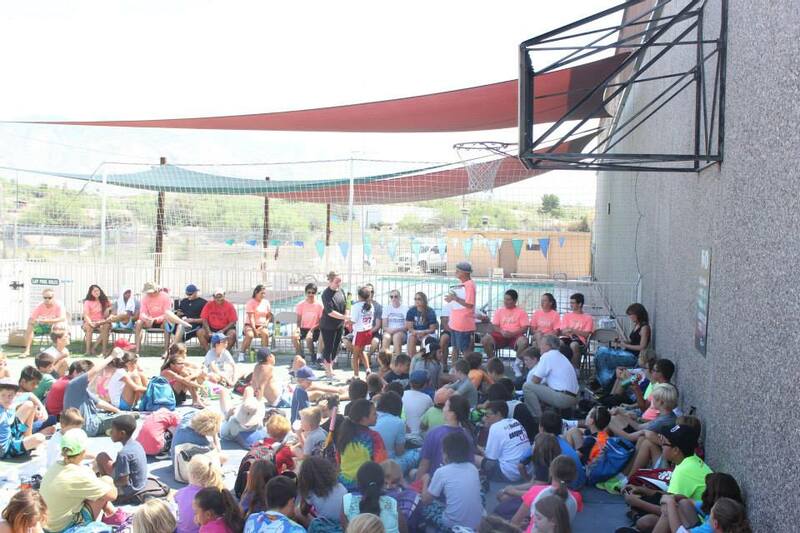 The Tucson Racquet Club Summer Camp commences on May 26th, 2015 and runs through the end of July. 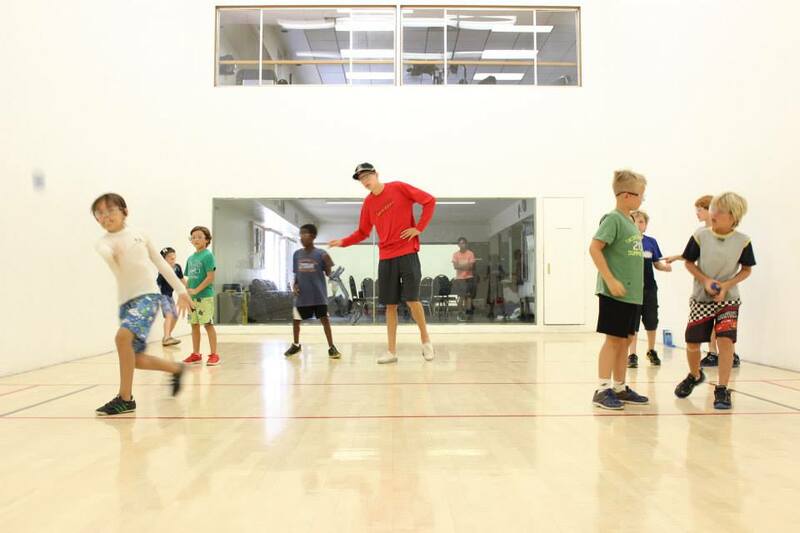 Junior WPH will be coaching after school and weekend handball clinics at the Tucson Racquet Club between now and the start of the summer camp, as well as other clinics in the Tucson area and throughout the United States. For more information on Junior WPH and the 600 junior handball clinics hosted by Junior WPH in nine states and four countries in 2014, please go to http://juniorhandball.com/.